Perhaps these lovely women will help you too, dear reader, with whatever you need. As readers, we look for a story that will not only entertain us but touch our hearts. I’ve always loved a spitfire, and Juliana Fiori is definitely that. 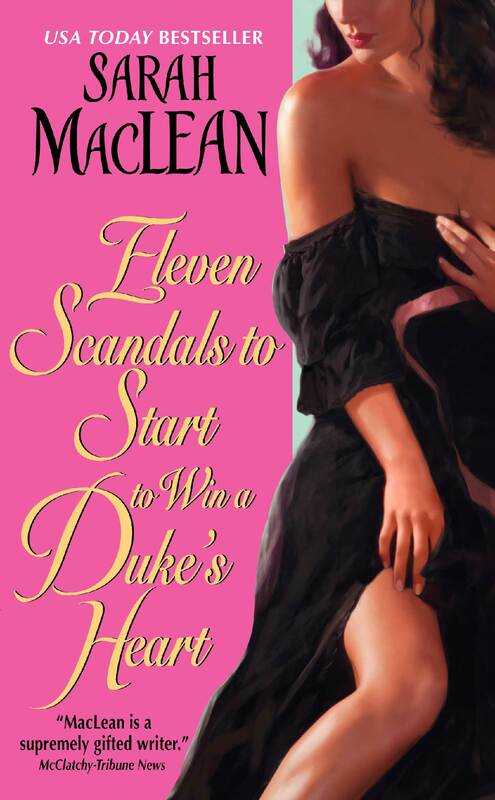 As the daughter of an English aristocrat who fled her sedate ton life to remarry an Italian commoner, Juliana does not fit in at all with the Upper Ten Thousand. She’s far too bold, far too smart, and far too gorgeous. Every heroine needs a good hero, and I loved the way Juliana learns through her romance with Simon that she doesn’t always need to cause a scandal. But it is Juliana’s spirit that carries her through. She comes to realize she needs passion in her life, but not the passion of impulsive decisions and hedonistic pleasure. Instead, she wants to mean something to Simon, to be true to herself. I’m thinking about Juliana this week, for I share her impetuousness and her ability to create problems without ever meaning to. But I hope that I also share her fire. 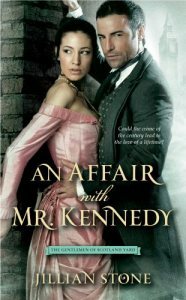 This scintillating Victorian-set romance has a free-spirited, confident heroine that I’d love to have as my friend. (Isn’t that the test of a successful heroine, if she’s someone you’d want to spend time with?) When the story starts, Cassie is finally out of mourning for her husband. She is independent, and now able to make decisions for herself. I liked that she didn’t fall into a subservient trap–despite the fact that she’s descended from a wealthy family, she doesn’t sink into the “expected” roles of wife again, mother, hostess to many fabulous parties. Instead, Cassie seeks out a booking in a Paris gallery and continues creating art. But what I really adored about Cassie was that she is that rare sexually liberated historical heroine. She’s confident in her prowess and doesn’t hold back when it comes to love interest Zak Kennedy. I loved that there was no regret to her actions. She inspires me to be more like that too, and to reach for what I want with no shame. I wasn’t expecting to fall in love with Ginger Peet. This was the first Entangled Brazen line I’d read, and I’ll confess that my experience with contemporary romance is much smaller than my historical knowledge. But from page one Ginger stole my heart with her sass, determination, and loyalty to her little sister. We’re introduced to Ginger when she steals her mother’s drug money so that she can flee with her younger sister and start a new life. Ginger has raised Willa since she was little, and she’s been the only real constant thing in Willa’s life. I love how Ginger does what needs to be done without self-pity, without bemoaning her fate. She is grown-up and smart, but also vulnerable. When she meets Derrick (our smashing law enforcement officer hero), she is able to open up and finally have someone who understands what she’s had to go through. Derrick protects her, like she’s spent all this time protecting Willa. So when I’m thinking I can’t do something, I remember that Ginger faced a heck of a lot worse. 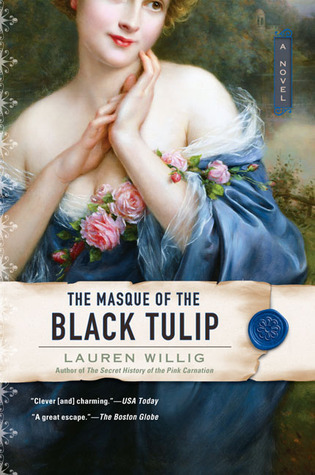 I credit Lauren Willig’s Pink Carnation series for introducing me to romance. Lushly packaged, I picked up this series thinking it was just another historical fiction book. The first one had me intrigued enough to buy the second, where I met Henrietta Selwick and I was completely sold from there. Henrietta is the daughter of British ton, as is true in many other regencies. But there’s something just so utterly lovable about Henrietta–she’s a smart girl, but she still has some very silly moments (hiding from Miles in Hyde Park, for instance). Henrietta falls in love with her brother’s best friend, and the way she sticks to her feelings and fights for him made me love her more. I admire her perspicacity. I enjoyed watching Henrietta deal with some very larger than life elements in the name of a crazed French spy, her brother’s secret identity, and how it all affects the security of England. She reminds me that ordinary people can deal with circumstances well beyond their normal understanding. Like Henrietta, Sabriel is forced to deal with some crazy circumstances with very, very dire consequences. 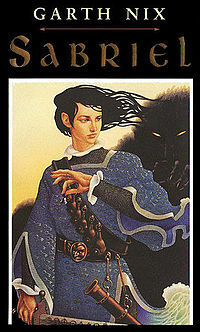 Sabriel is the daughter of the Abhorsen, the binder of the dead. When her father is taken by one of the spirits he puts to rest, Sabriel must leave her magicless life to take up the bells of the Abhorsen. I loved Sabriel’s ability to assess situations. She is resourceful and her quick thinking saves not only her but the man she loves, Touchstone. Sabriel is compassionate, as we see in the first scene of the book where she saves a fellow student’s pet rabbit. But she is drawn into a world far beyond her previous experience, and she must make hard choices. I loved that in spite of it all, Sabriel keeps a clear head. She’s also very loyal, fighting these battles to try and save the soul of her father. I loved that Sabriel’s reactions were more mature than the average teenager–she comprehends duty and honor, and wants to be something more than average. Sabriel inspires me to strive toward something better. With such fantastic ladies to quell my fears, here’s hoping I’m doing great at RWA when you read this.